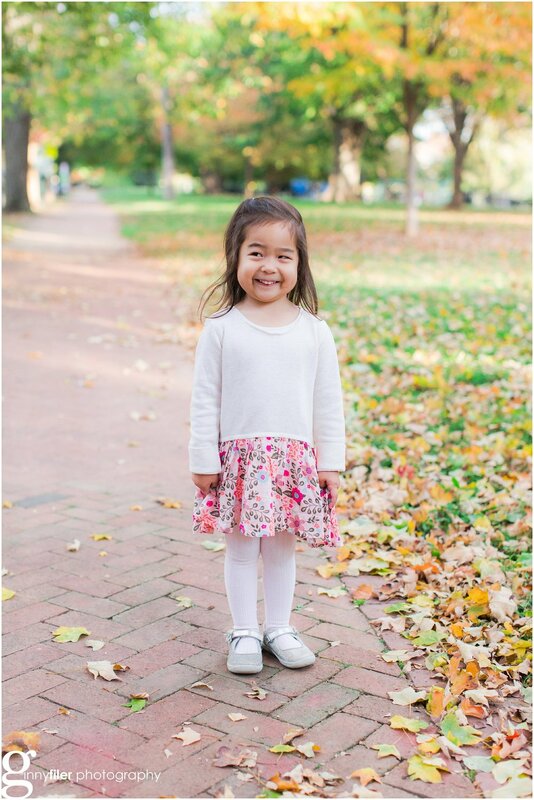 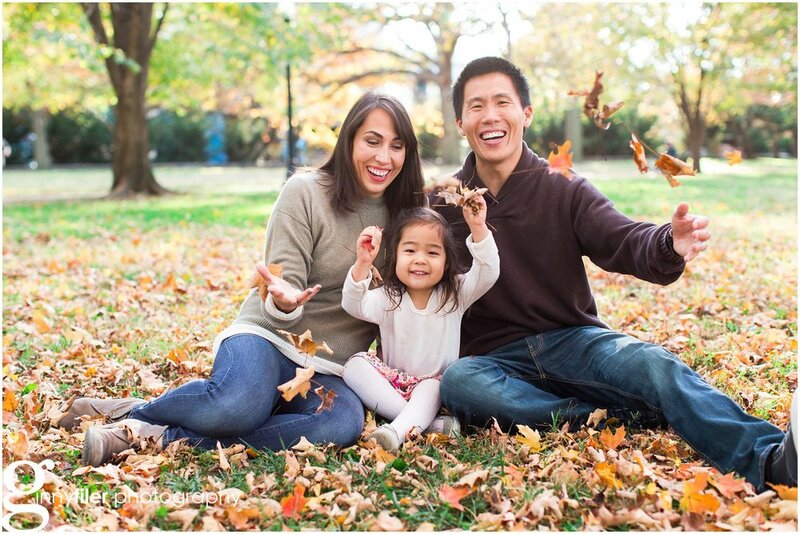 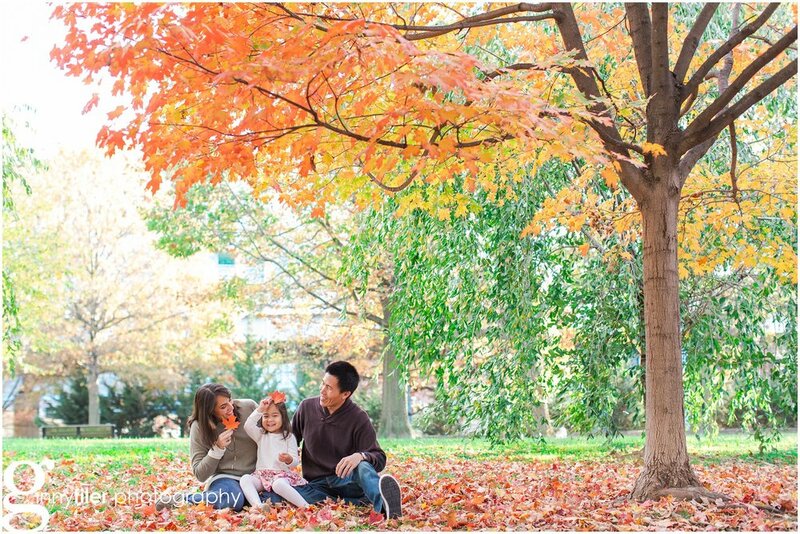 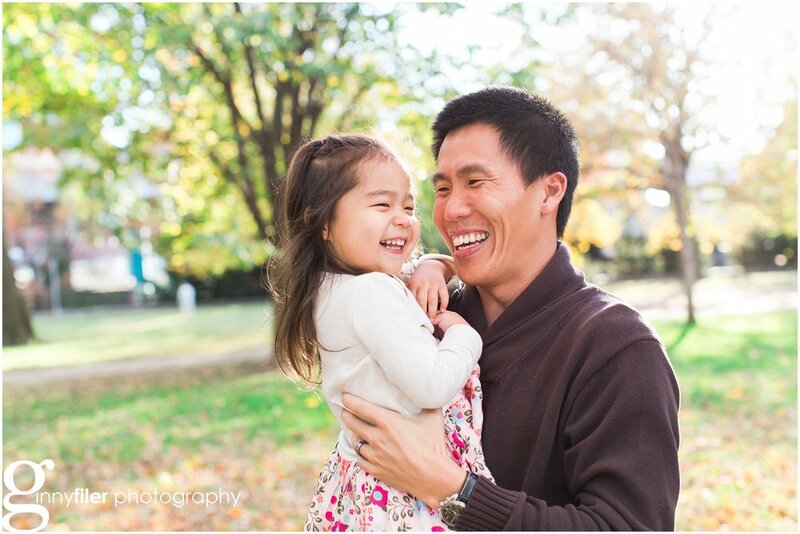 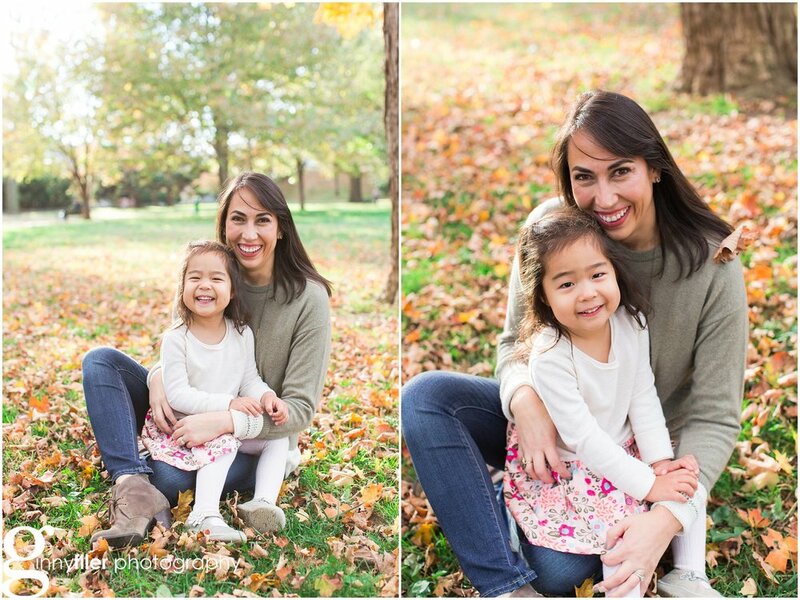 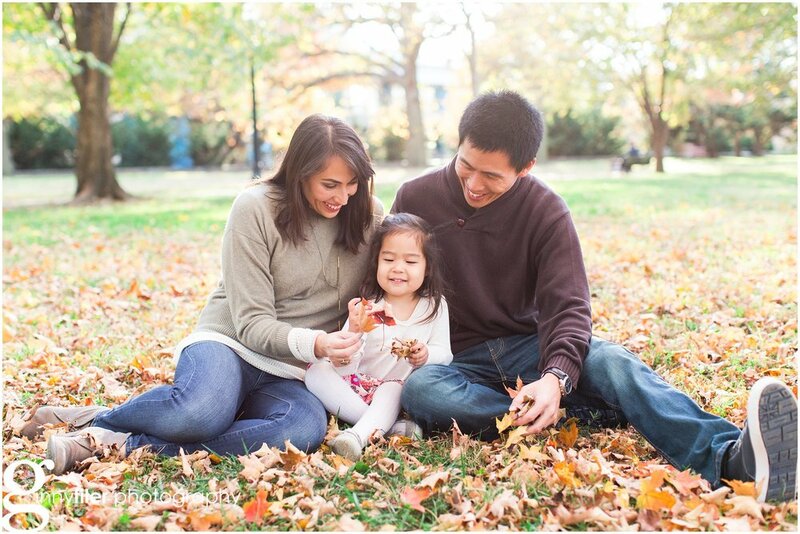 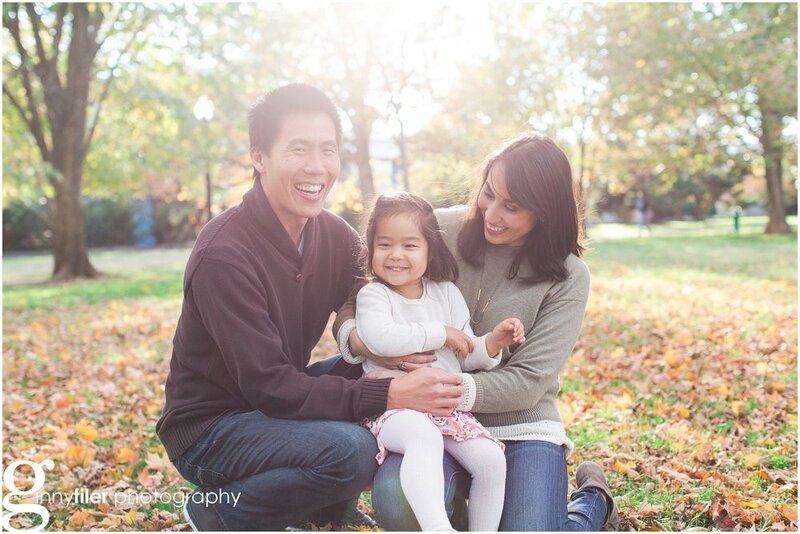 What a joy to photograph this little girl and her family! 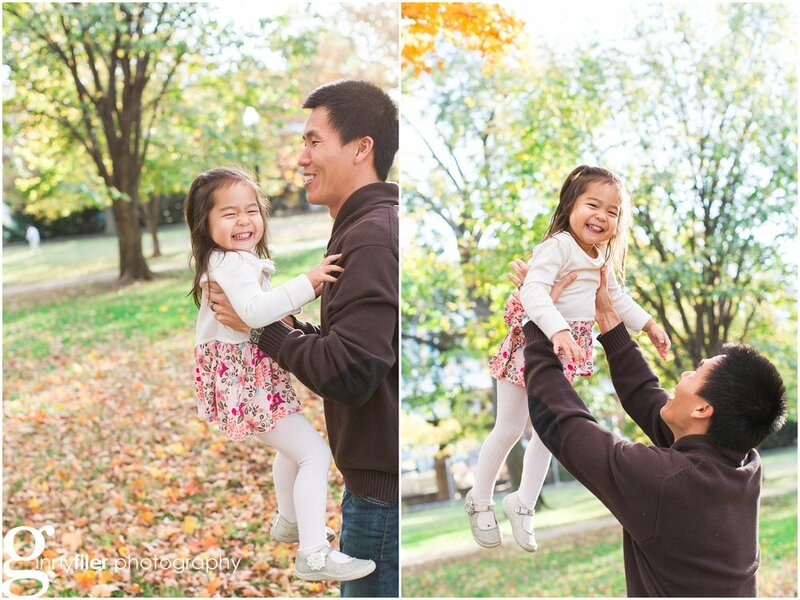 Livia was full of smiles and we had such fun on a perfect fall afternoon. 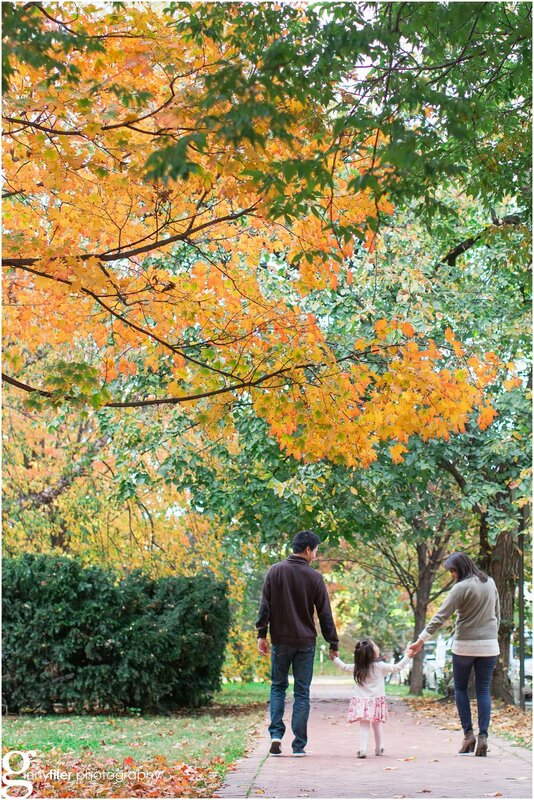 Capitol Hill was full of amazing color and some pretty pretty light!